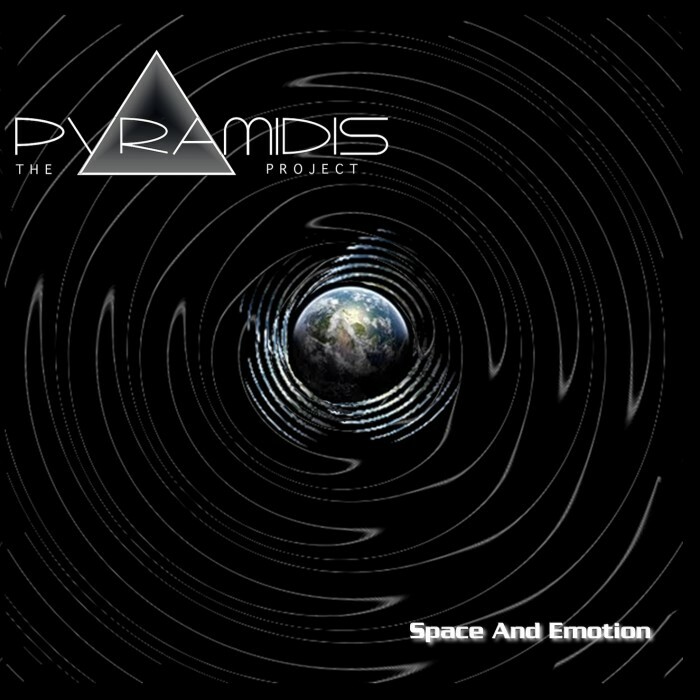 Space And Emotion is the first official release by The PYRAMIDIS Project. The album leads the listener into another world. The holistic concept album is a mixture between electronic based songs and more pop-rock influenced ones. Long lasting spheric sounds are combined with catchy rock songs.